SBJ returns with David and Jay (an older guest). We go over Black and White 2 news. We talk all about Darkrai and dive into Latios and Latias talk for PKMN of the Week. On top of that, Jay, explains Shattered Gemstones. Enjoy! March 16, 2011 / Steve Black Jr.
Black and White are out! Hooray! Now with the official introduction of triple battles into the fighting mechanics our first MOTW article is diving head first into one of the most potentially complex fighting systems out there. Lets go! 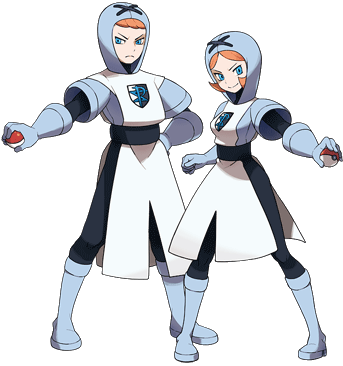 With a whole new set of Pokemon out and a new set of moves, that’s what we’re going to be covering into the future, at least for a while here. So why Rage Powder? Hope everyone got a copy of Black/White over the weekend! 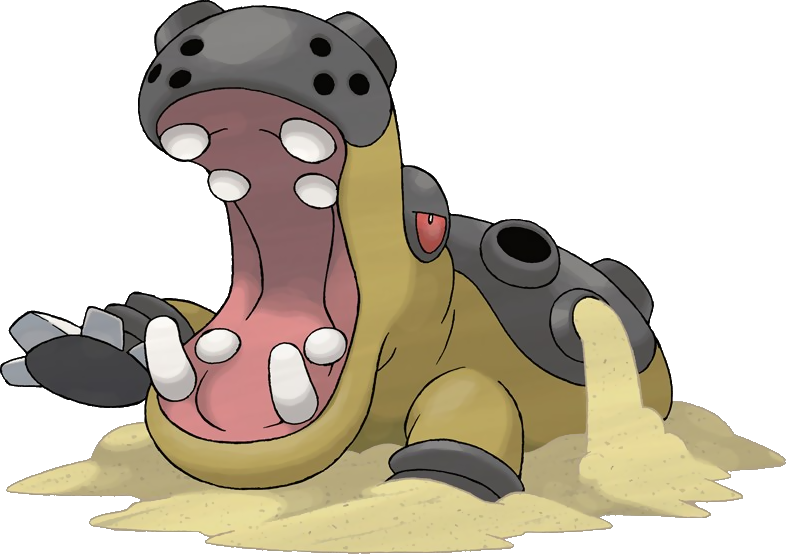 It absorbs energy in the sunlight to grow more powerful, which also sharpens its movements and agility. It is a smart Pokémon with a cool demeanor. It usually basks in the sun and undergoes photosynthesis with its tail, which droops when it loses energy. Mostly they live in tall grass in forests, or in trees. 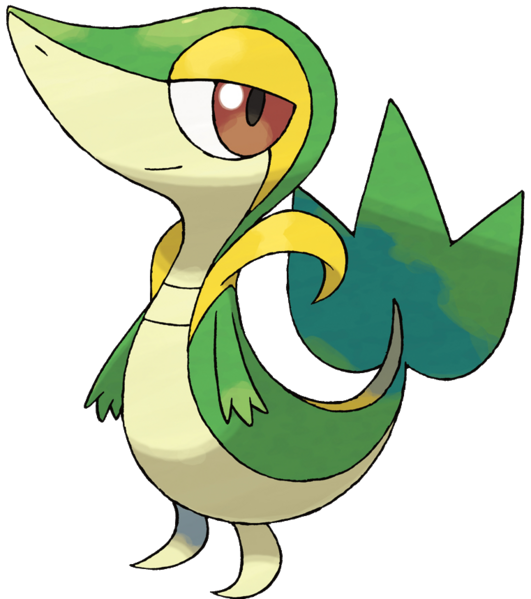 • Shortly after its release, much like many other Generation V Pokémon newly introduced, Snivy received the fan-made moniker, "Smugleaf". This name was picked up on and published in an article on video gaming-focused blog Kotaku and later in an issue of Official Nintendo Magazine Australia and New Zealand, as well as its United Kingdom counterpart. • Despite what its Pokédex entry for Black says, it cannot have the ability Chlorophyll. Team 20 (20 teams now!) is from jmeister9497. He is aware he has a lot of Steel on the Team, so let's give some good feedback on how to fix that! 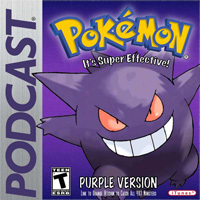 In this epsisde the PKMNcast interviews Khoury from the Anime. Khoury (Japanese: カズナリ Kazunari) is a Trainer from Johto as well as a friend of Lyra's. They both debuted in An Egg Scramble!. We announce the winner of the PokéDex!! It's SBJ, Aaron, and BrownKidd this week to bring you throughts on Black/White and more importantly... the hate of HMs. We also talk about some other junk. Audio quaility is "iffy".